Mustela nivalis) and slightly smaller than the ermine or stoat (M. erminea). The upperparts and tail are blackish-brown, while the underparts are orange-buff. IUCN Red List of Threatened Species. 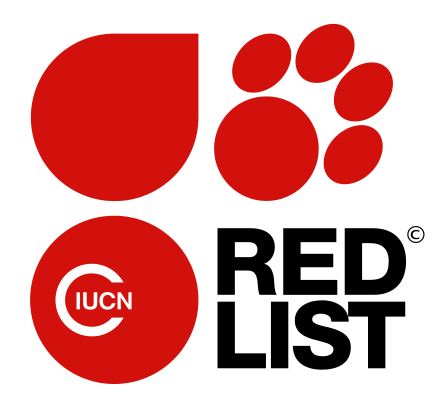 Version 2008. International Union for Conservation of Nature. Retrieved 21 March 2009. Database entry includes a brief justification of why this species is of vulnerable ^ Eisenberg, John Frederick; Redford, Kent Hubbard (1999). Mammals of the Neotropics: The Central Neotropics: Ecuador, Peru, Bolivia, Brazil. 3. Chicago: University of Chicago Press. p. 624. ISBN 978-0-226-19542-1. ^ Izor, R. J.; L. de la Torre (1978). "A New Species of Weasel (Mustela) from the Highlands of Colombia, with Comments on the Evolution and Distribution of South American Weasels". Journal of Mammalogy. 59 (1): 92–102. doi:10.2307/1379878. ^ a b Novak, R. M. 1999. Walker's Mammals of the World. 6th edition. Johns Hopkins University Press, Baltimore. ISBN 0-8018-5789-9 ^ Carnivores of the World by Dr. Luke Hunter. Princeton University Press (2011), ISBN 9780691152288 ^ Chaves, Héctor E. Ramírez; Bruce D. Patterson (2014). "Mustela felipei (Carnivora: Mustelidae)" (PDF). Mammalian Species. 46 (906): 11–15. doi:10.1644/906.